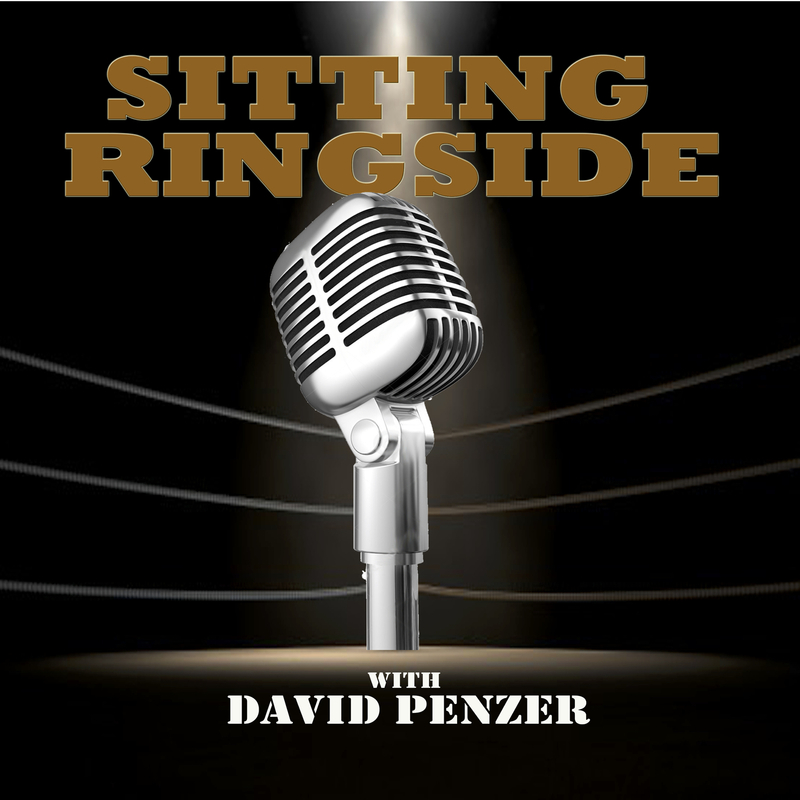 This week on Sitting Ringside, David Penzer has a double main event for you. Impact Wrestling’s SVP Scott D’Amore kicks off the show chatting with David about the state of Impact Wrestling, where the company stands now that new ownership has been in place for about a year, the rumors of Chris Jericho possibly joining Impact before signing with AEW and how legit they were, the current television deal the company, where he sees the company in the future, and more. Then, soon to be WWE Hall Of Famer and one half of the legendary tag team Harlem Heat, Stevie Ray, joins the show to share his reaction to the getting the call that he and Booker T were going into the Hall Of Fame, the backlash from people like Dave Meltzer who says he isn’t deserving of the nod, if the Hall Of Fame changes anything about their legacy, wishing Sherri Martel was there to share in the honor, and he gives Penzer the business……which is worth the listen alone. 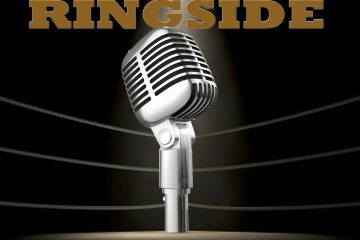 Thanks for listening and don’t forget the and review the show on Apple Podcasts and Stitcher! 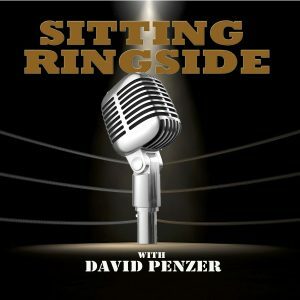 Make sure to follow David Penzer and “Sitting Ringside” on Twitter! 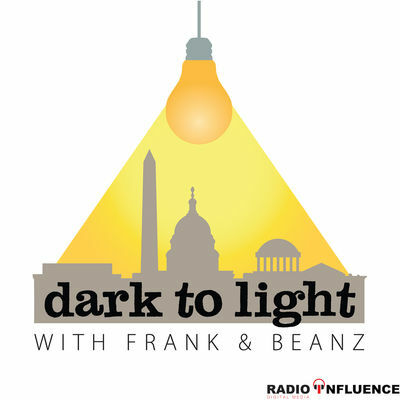 You can find the show on Apple Podcasts, Stitcher, TuneIn Radio, and Google Play!